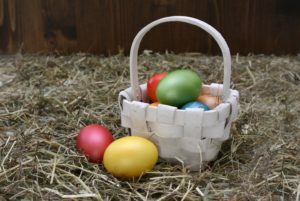 Challenge the children to a local Easter egg hunt in Anne’s Wood, organised by the Badger Pub in Lelant. Bring your own bucket as you hunt around the small woodland area for the hidden chocolate. £2.50 per child, with all money raised going to Children’s Hospice South West. Join the local tradition of gathering at Consols Pond on Good Friday from 10am-12noon as families launch their sailing boats across the water. Many of these boats have been handed down through generations since the start of the tradition in the 1900s. 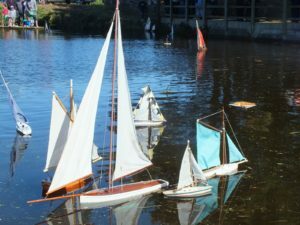 Originally sailors and their children would head to the harbour to sail model boats to acknowledge the miniature boats their ancestors would launch to ensure safe passage at sea. Take the 9.45am site bus towards town and ask to be dropped off at Consols pool to save problems parking. Its less than a mile downhill from there to walk into St Ives afterwards. 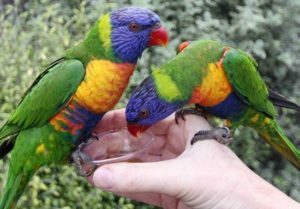 Paradise Park in Hayle is home to a variety of multi coloured birds, farm animals and even penguins! 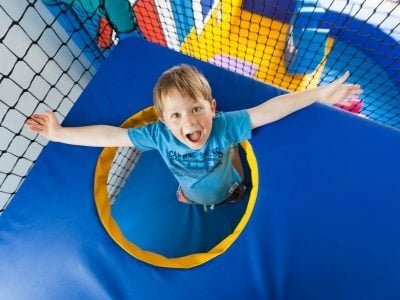 As well as the animals, there’s the JungleBarn indoor play area and a special Golden Egg Easter Challenge. 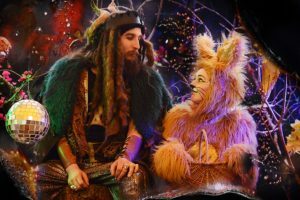 The Rogue Theatre have created a real name for themselves as the must-see immersive theatre company that hold their performances in the woods. This Easter they showcase the tale of the Wild Spring Hare. Go and lose yourselves in the wild wood and find yourselves in even wilder tales, collect the clues and follow the Hare to the Woodland King. 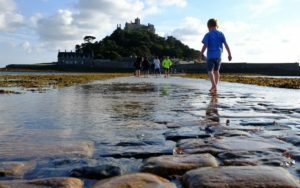 Get involved with an Easter Trail Extraordinaire at St.Michael’s Mount, a fun way to learn more about the history of this magnificent place. 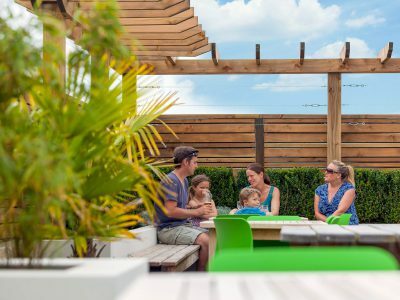 Entertain the family at The Stable Bar & Restaurant over the Easter weekend with evening entertainment on Good Friday and Sunday Lunch. 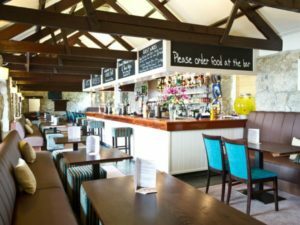 Enjoy Gareth’s acoustic guitar set from 9pm in the bar on Friday and test your general knowledge with the Sunday night quiz. 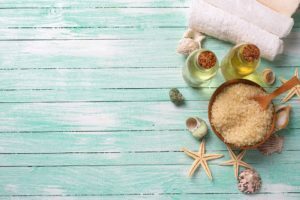 There’s nothing better than a bit of ‘time-out’ when you’re on holiday so why not take a look at the body and nail treatments available at the Escape Treatment Rooms, Polmanter. Book an appointment with our therapist to relax and rejuvenate… you won’t regret it! 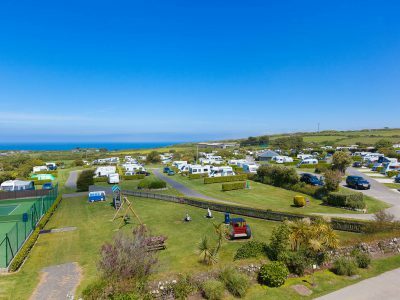 We’re spoilt for choice when it comes to beautiful beaches on our stunning coastline. 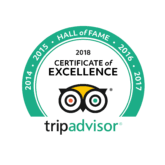 So if it’s strolls along the sandy shores you’re after, there is plenty to choose from, with iWalkCornwall a great starting point. Visit southwestcoastpath.org.uk/polmanter/ to find inspiration for great costal walks near Polmanter. 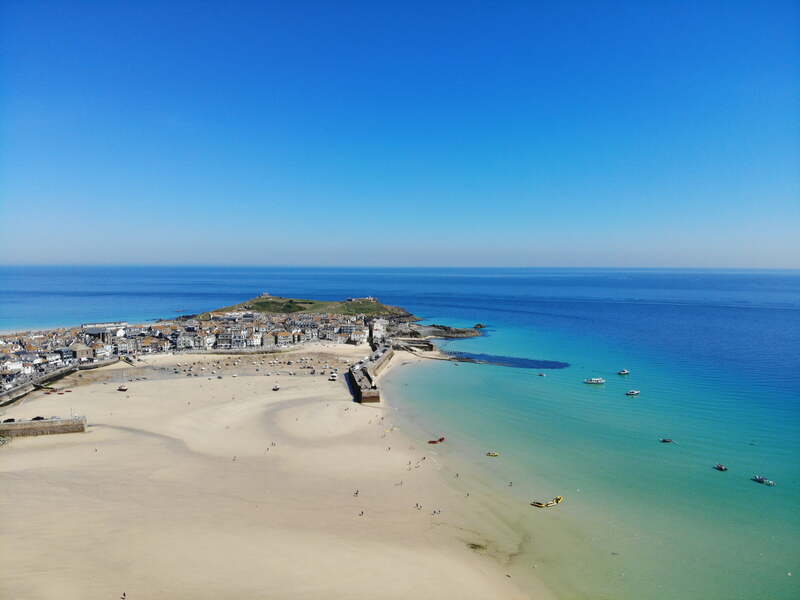 With the weather set to be a scorcher, we’re sure anything you have planned this Easter weekend in Cornwall will be a big hit with all the family. Just don’t forget the chocolates! !